Kelly was born in London, which makes her an honest to goodness Brit. Young Kelly was raised following dad around the world while he was busy touring with his band, Black Sabbath. During her early years, she lived in the United States and the United Kingdom, in over 20 different homes. That’s not a very stable upbringing for a young girl, for sure. While Kelly did end up all right, her teen and early 20s were definitely rocky, no pun intended. Kelly’s personal style was influenced by her father and rock and roll upbringing. We are talking a lot of black and a very edgy style. Kelly took the rock and roll style and spun it to fit her punk affiliations. 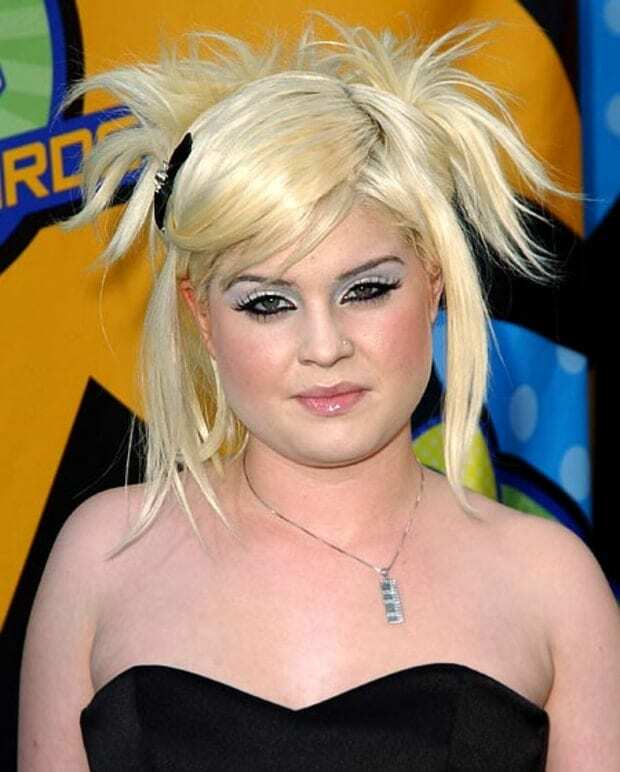 Her signature pink and black hair combo featured prominently when she was younger and seemed to become her trademark, along with that unique cut of hers. We are happy to report that she did indeed grow out of that phase. 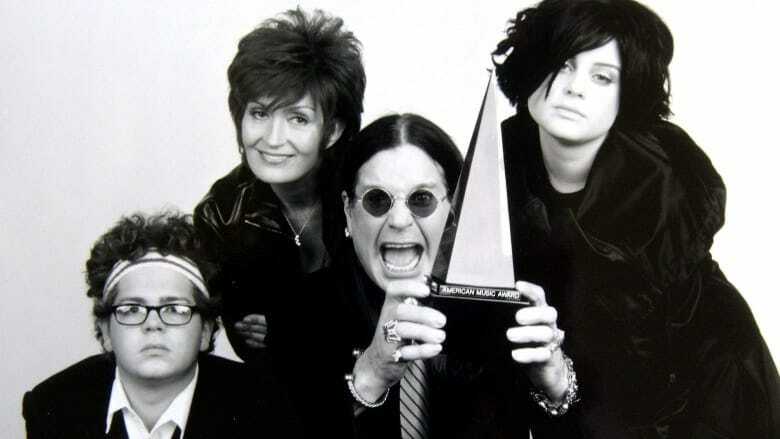 The Osbournes aired from 2002 to 2005. It was then that the world got to know Kelly and her star began to rise. Until that time, Kelly was able to live in relative obscurity (when she was not with her father that is). The world had a lot to say about Kelly and Jack, their opinions not always being so kind but rather cruel and unnecessary. This was the time of Kelly’s initial fame, let the roller coaster begin. In 2002, Kelly tried her hand in singing. She released her debut album, Shut Up, with the song Papa Don’t Preach being the single that got the greatest level of success. In 2003, she recorded a Black Sabbath song, Changes, with her dad, much to the joy of Ozzy’s fans. 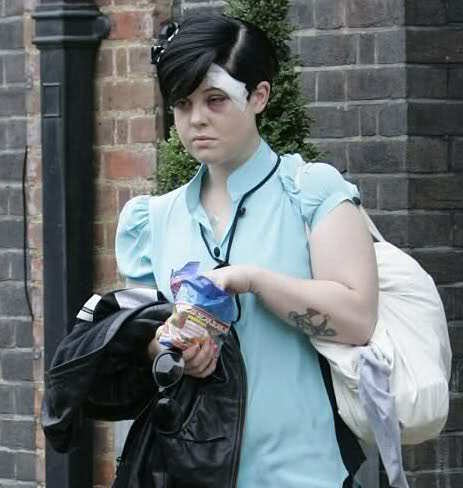 Kelly released another album, Sleeping in the Nothing, in 2005 which gained much controversy as the cover showed a much slimmer Kelly, which was obviously photoshopped. It was at that time that Kelly told the world that she was happy with her size and did not care what they thought. 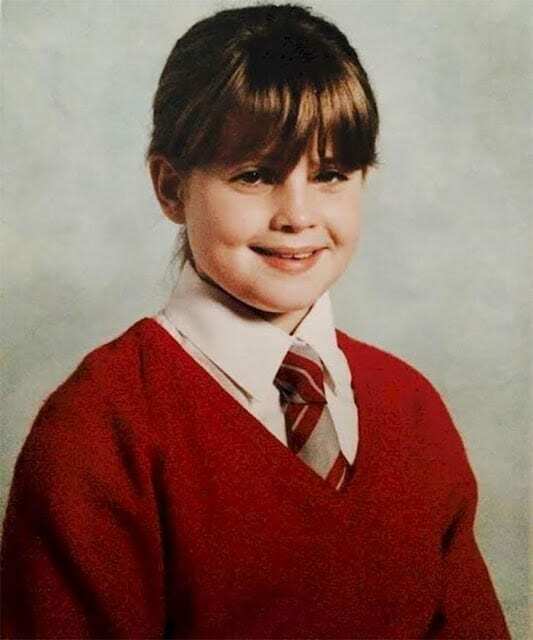 When Kelly was just 13 years old she started abusing substances. Her introduction? Getting her tonsils removed and getting liquid Vicodin to ease her pain. From then on it was a battle with opioids and alcohol. She is her father’s daughter in that way. She even went as far as calling herself a “trash can user”, which she says means “someone who’d do anything and everything”. Something had to be done or else Kelly would see herself in a darker place than she could handle. Over the years, Kelly has been in rehab seven times and has been institutionalized twice, and has been very open about the fact. Her mom, she divulged, even threw her in an actual padded cell once to terrify her. “But like a brat,” she said, “I just sat it out” until she realized that strategy failed. Whether you agree with it or not it worked and that is all that matters for Kelly. Her life could have looked very different if her mother wasn’t so stubborn. 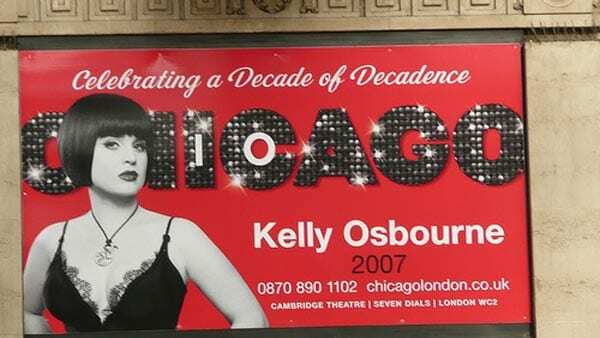 In 2007, Kelly took to the theatre stage, playing the role of Mama Morton in the play Chicago. She played the role for seven weeks at the Cambridge Theatre. Prior to her theatre debut, Kelly played the role of Deborah Tynan on the show Life as We Know It back in 2004. Most of the rest of her gigs were of her hosting or playing herself. Her hosting skills are her strong suit and will be discussed in detail in just a little bit. Kelly’s transformation started with her stint on Dancing with the Stars. It was 2009, and Kelly was paired with dancer Louis van Amstel. During her time on the dance show, she lost her first 20 pounds! Kelly and Louis ended up in third place on the show, but the health kick had started then, as Louis made her eat turkey burgers and salads and expanded on the virtues of a high-protein, low-carb diet. Soon enough, she began shedding those pounds. Who knew dieting and exercise were good for you? When Kelly stepped in front of the cameras in 2010 it was with a new body and a new attitude. She lost over 50 pounds and looked and felt amazing. She was on the cover of both Shape and Self magazines, telling the world how she slimmed down so much. It wasn’t easy. She struggled with a negative body image for years, and found it hard to get motivated. Her solution was to make it fun – wearing nice outfits and putting on makeup, which truly helped her embrace herself. Kelly joined E! Fashion Police in 2010 just as the world was starting to admire her hard work and dedication to her own health and figure. She hosted alongside Juliana Rancic and Joan Rivers and was making a name for herself. Her fashion sense and style were always unique, now they were getting chic. She could finally feel good in her own skin because she grew to accept the fact that, “I’m me.” For her, that encapsulated what was so great about being alive – that everyone’s different, and that’s okay. 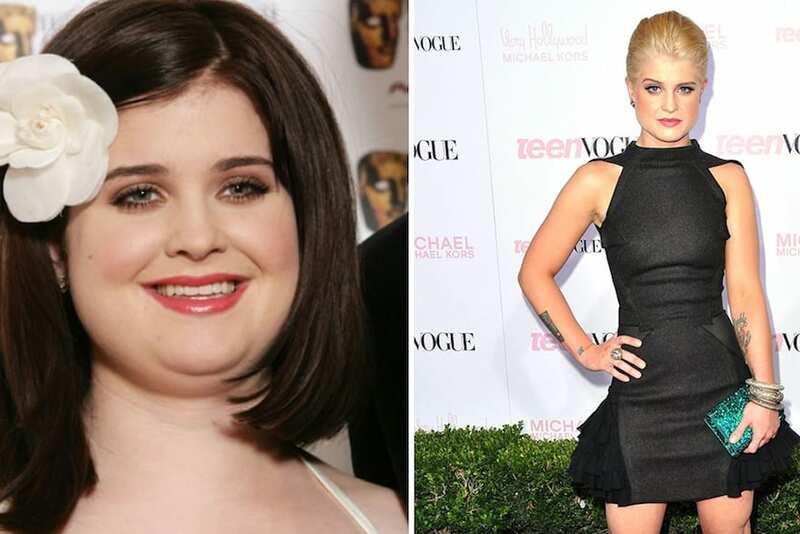 Kelly’s secret to weight loss was actually quite simple, and it consisted of three things: having breakfast, drinking water and not soda, and always having a snack in the evening. She also was vocal about her dislike of “diet foods,” as she found they weren’t filling and just made the person dieting miserable. In order for her diet plan to succeed, then, she had to find things she actually enjoyed eating, or she wouldn’t have made it. It may have taken her 26 years, but she finally got it right. In her Shape magazine interview, Kelly revealed she sometimes indulges with pizza or cheese – she’s especially fond of brie, but may cheat with cookies as well. When she’s full, however, she just stops eating. In the end, she lost all that weight by sheer diet and exercise, which is not what we all love to hear as we wish there was a miracle cure to getting to the desired weight, but there really isn’t there, guys. Sorry. 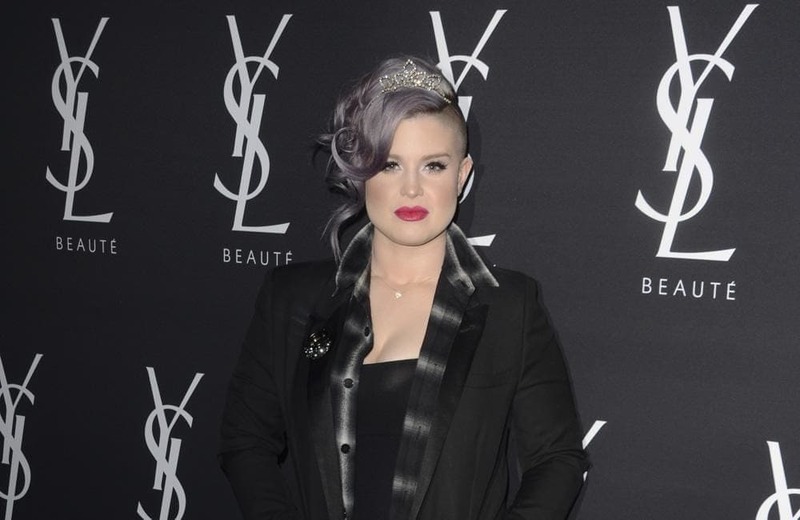 While Kelly has yet to go under the knife herself, she has said that she is “pro, pro, pro surgery, but for the right reasons.” She has said that when the time comes she is very aware that she will be the one to do whatever she feels necessary to look the way she wants to. Specifically, Kelly has said that she will not allow her chest to fall. We get you, girl, we would not want that either! 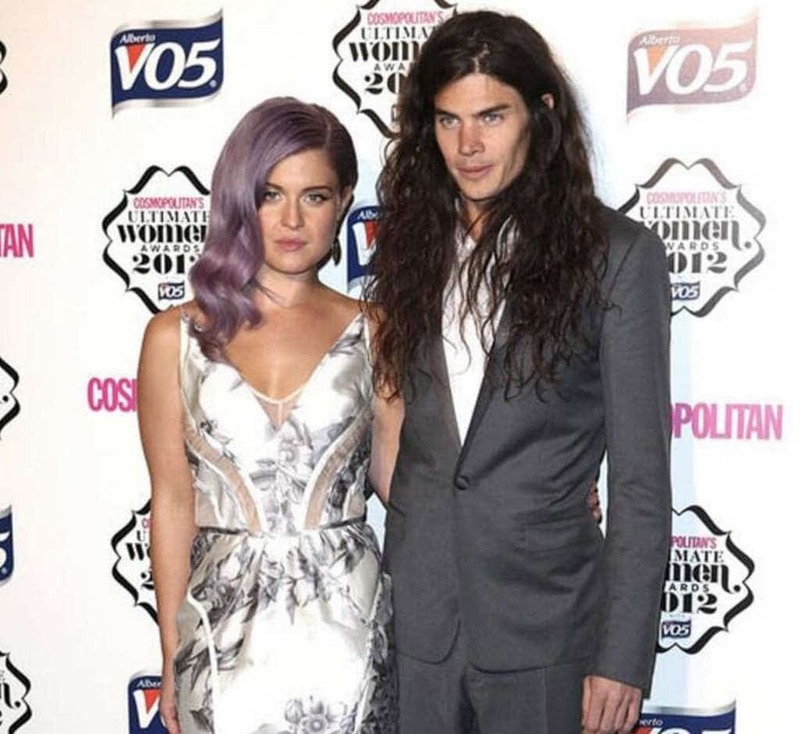 Kelly met chef Matthew Mosshart in 2011 at the wedding of Kate Moss and Jamie Hince. The two dated for two years before getting engaged in 2013. This was Kelly’s second engagement. The two were photographed together about town as well as on red carpets around the United States and England. We have to say that the couple was a real beauty together and we were very surprised and upset to learn that they did not end up making it. In January 2014, Kelly and Matthew announced they were ending their engagement. This would break a lot of people, but not Kelly, who knew she had to remain positive. The whole thing was about perception, she explained, going on to say that sometimes life’s rough patches aren’t that at all, especially when you learn something from them. It was the second broken engagement she suffered, but she kept her chin up. It seems Kelly is not about settling and will fight for her own happiness, which we love. Kelly is several years out from her substance abuse and alcohol issues but still recognizes that the struggle is real. She publicly spoke her mind about the matter, saying everyone should seek therapy. She railed against the stigma of getting it as well, saying that just like a person may work out to keep their body in good shape, so should they get therapy to keep their mind good. Body, mind and soul are the full package, she stated, adding she sees her therapist at least once a week. During her time on Project Runway, as a host, Kelly was showing off her awesome figure. She later said in an interview she was glad she lost all that weight the way she did. She felt accomplished, because she never imagined she’d be that person who wakes up every morning and exercises. She used to be called “cherubic and chubby,” but she was now rocking a bikini! The magnitude of the transformation nearly moved her to tears. We’re not crying, we swear. It’s just something in our eyes. Kelly was a co-host on The View in 2015. She made very controversial comments during her stint on the show, setting Twitter ablaze with comments from audiences around the country. Since then, she has managed to keep things cooler with her political comments since the reaction was not what she had wanted or expected. 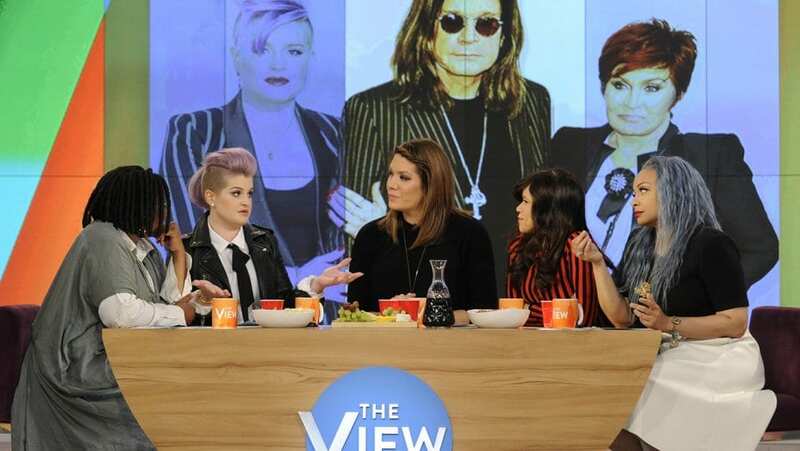 The comments she made on The View led to a Twitter hashtag trending: #QueridaKellyOsbourne; now that is what we like to call a comeback. In 2017, Kelly came out with her second book and first memoir, “There Is No F*****g Secret.” Now that is quite a name! The book was comprised of a series of letters to various people and places in her life. Through the book, she intended to give people an intimate look at the things that have shaped her highly publicized life – for better or for worse. We may or may not be ordering this on Amazon right now. Darling Kelly is worth a nice $15 million. She has gained her net worth through her various gigs as host, book sales, interviews, and the various other revenue increasing side hustles. Money will never be an issue for her as her family is also very well off, thanks to dear old dad and the fact that he is a rock and roll legend. Keep killing the game, Kelly! We love to see people succeed and not take it for granted, it is so refreshing. 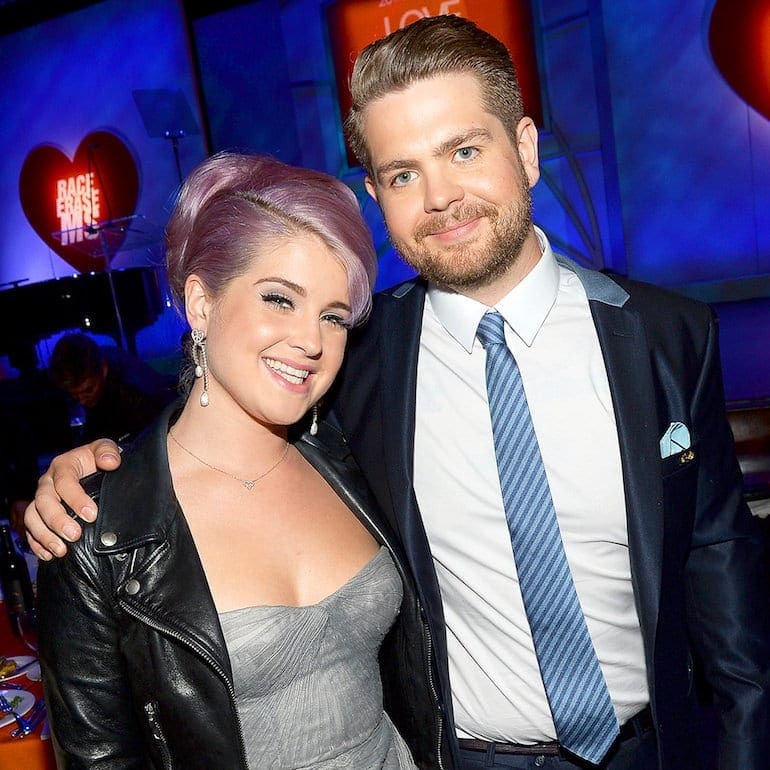 In 2018, Kelly went on the road with her brother and father on their reality television show, Ozzy & Jack’s World Detour. The show itself is history-based. The family goes around to famous historical sites and learns about what happened there and what makes them significant by experts. The king of darkness and history? Yeah, we can see that connection too. Kelly joined the show during its third season as Jack and Ozzy have been doing this since 2016. In July 2018, Kelly stepped out with this hairdo and the world did a doubletake. 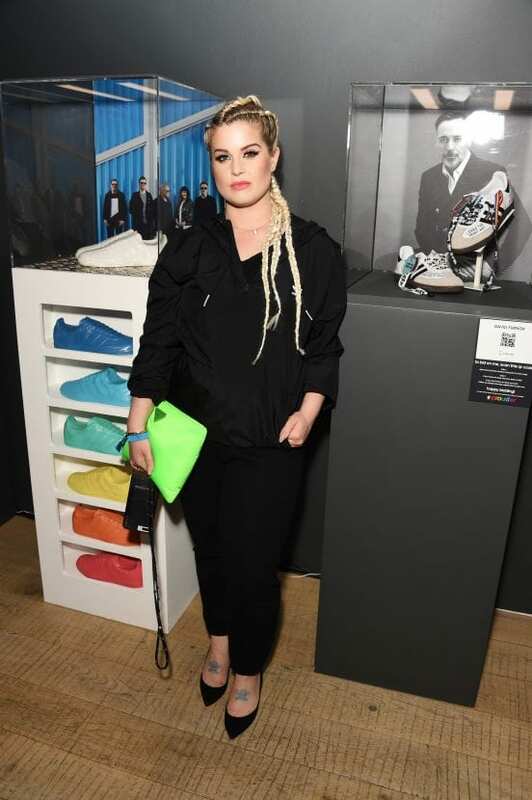 Kelly seems to be going through another style metamorphosis as she is looking a whole lot like Khloe Kardashian, at least her hair does. Considering Kelly is all rock and roll and not very Kardashian-esque, we were just as surprised as you were. She asked fans, “Am I having a bad hair day or a good hair day?” when she posted a photo with her new do.